Codemasters announced today the next entry in the DiRT Rally series, DiRT Rally 2.0. The new racing game, which will release on PC, PlayStation 4 and Xbox One early next year, will bring players to six rally locations around the world. The game is also going to feature cars from the 2018 season as well as eight circuits at launch. DiRT Rally 2.0 will take you to six rally locations around the world where you can take on incredible hand-crafted stages in a wide variety of cars from the history of the sport and modern day. 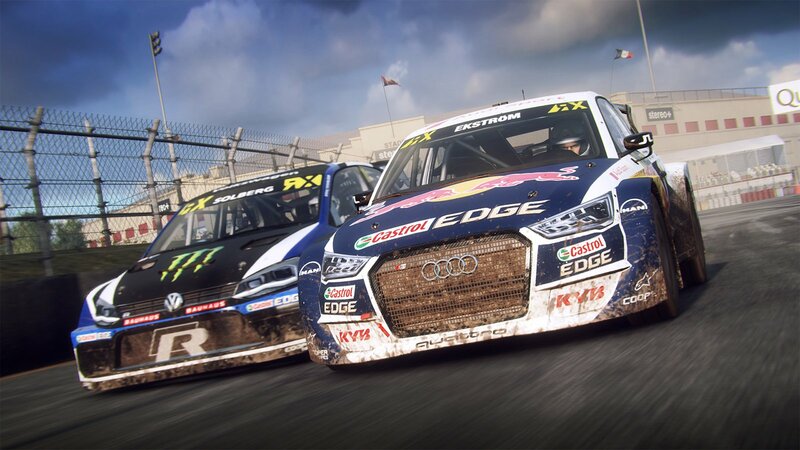 The official game of the FIA World Rallycross Championship presented by Monster Energy, DiRT Rally 2.0 will also feature cars from the 2018 season as well as eight of the official WorldRX circuits at launch. Pre-order bonuses have also been detailed. DiRT Rally 2.0 launches on PC, PlayStation 4 and Xbox One on February 26th.